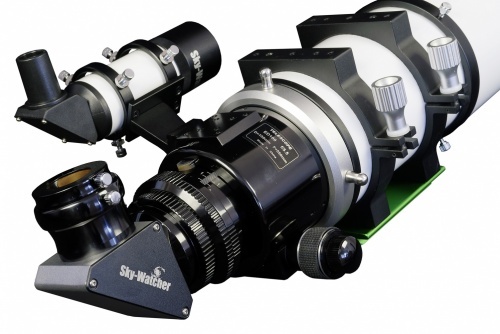 The ESPRIT Super Apo Triplets are designed for the most demanding astro-imagers, for use with the optional M48 Field Flattener, but are also fine telescopes for visual observations. 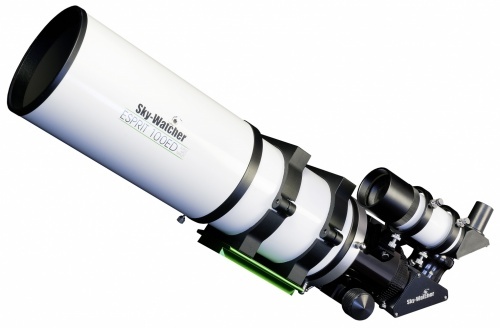 The premium, superbly-corrected optical systems deliver high-contrast images full of detail and zero detectable colour fringing, even on the brightest of objects. 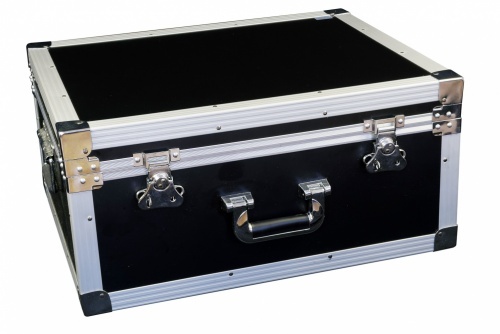 2” Dielectric Star Diagonal, 9x50 Right-Angled Erect Image Finderscope, Tube Rings, 75mm Dovetail Mounting Plate, Heavy Duty Foam-Lined Storage/Transportation Case with Wheels.